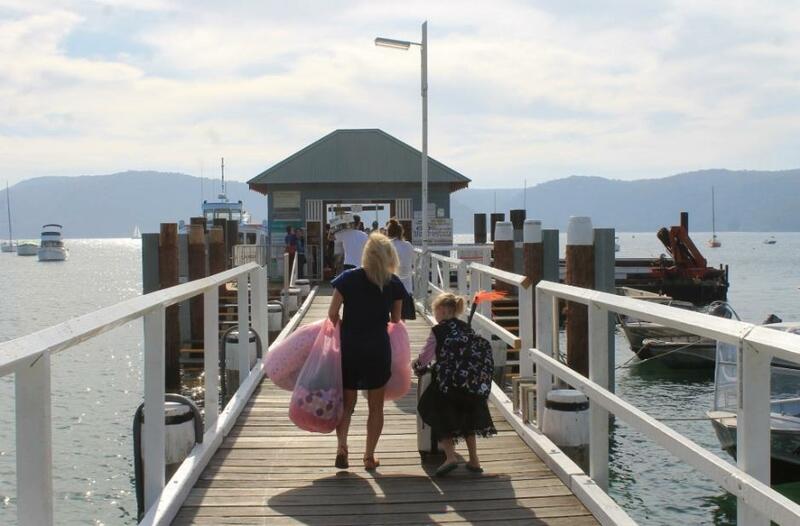 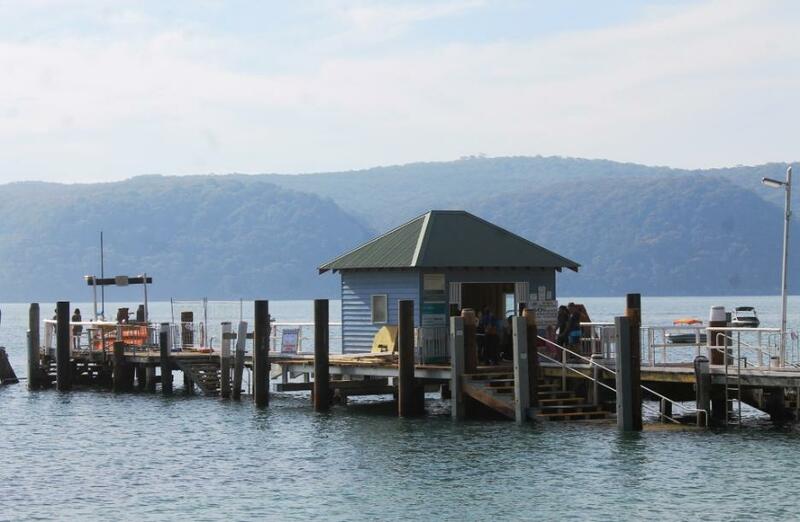 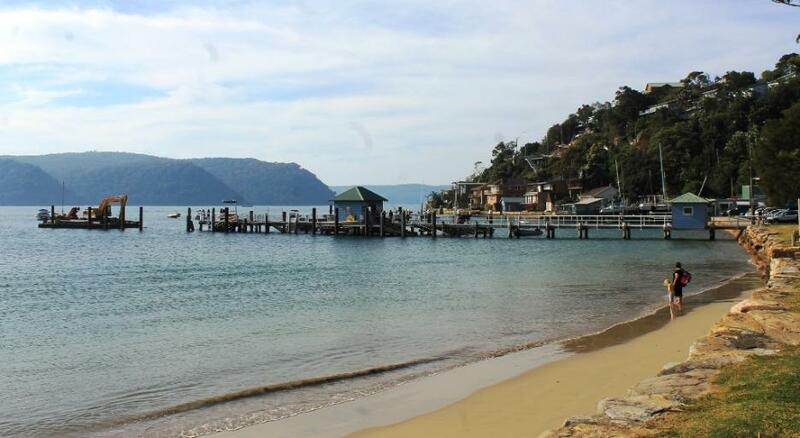 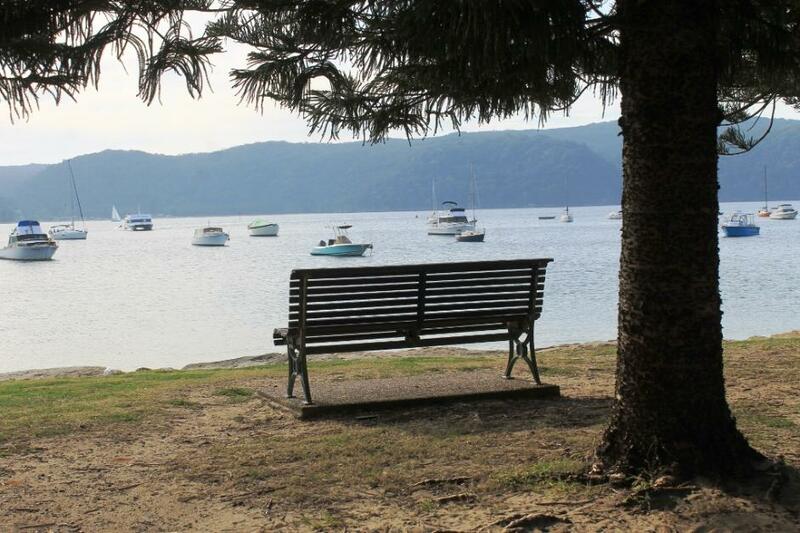 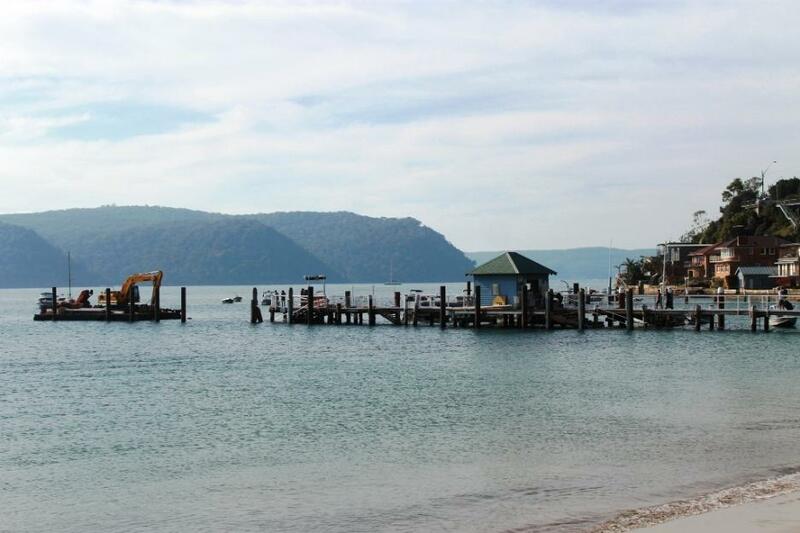 25 Jul 2014 - Pittwater Council will begin works to upgrade Palm Beach Wharf within the coming weeks. 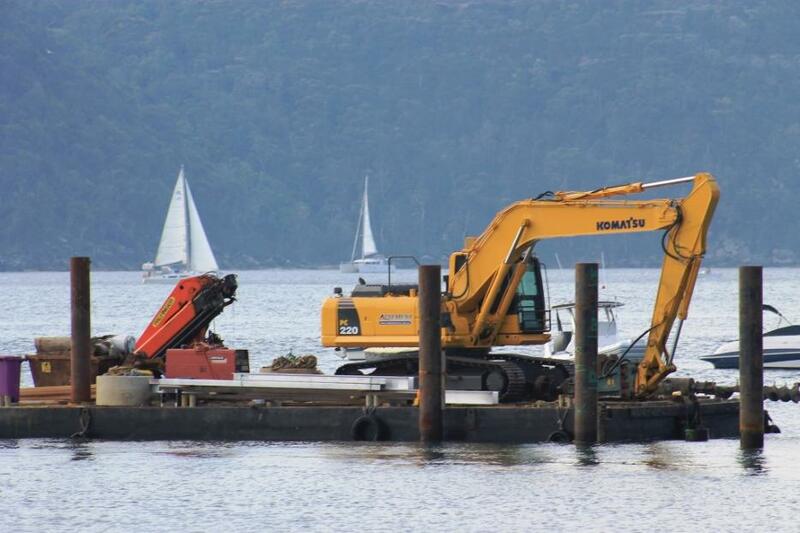 Councillors approved the appointment of engineer construction company Clement Marine Pty Ltd at Monday’s Council meeting, accepting their $1.85 million tender. 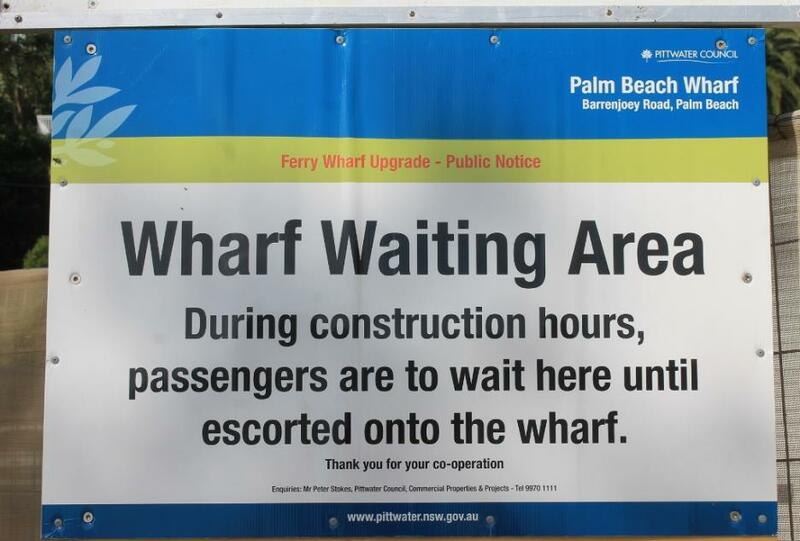 The wharf upgrade will take approximately five months to build and completion is expected before Christmas this year. 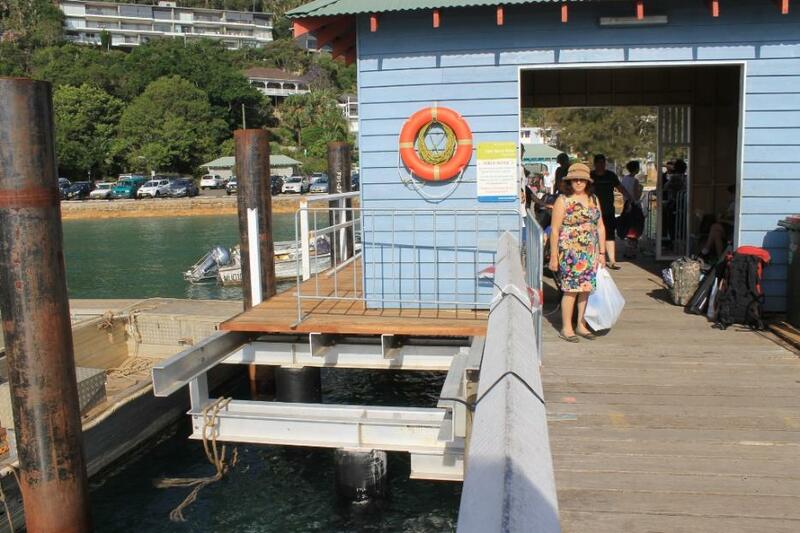 The upgrade is being undertaken as a result of a long term plan to improve the safety and accessibility at the wharf. 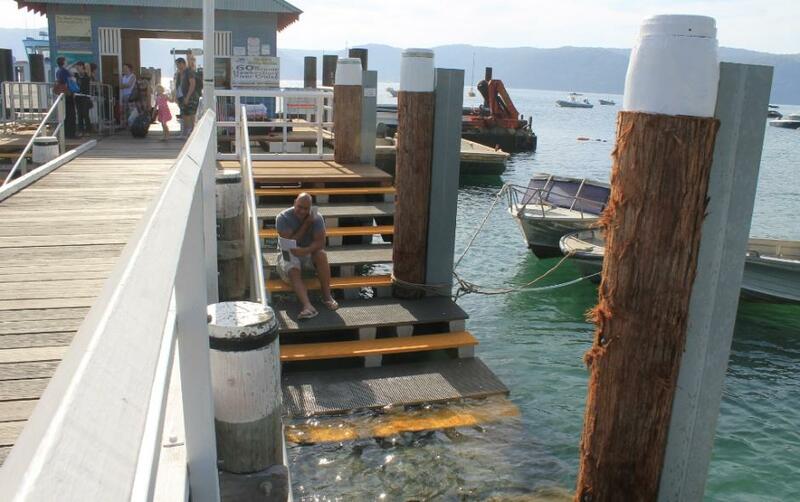 General Manager Mark Ferguson said Council conducted a thorough assessment of tender applicants based on strict evaluation criteria including health and safety compliance, environmental sustainability, social equity, financial competitiveness, to name a few. 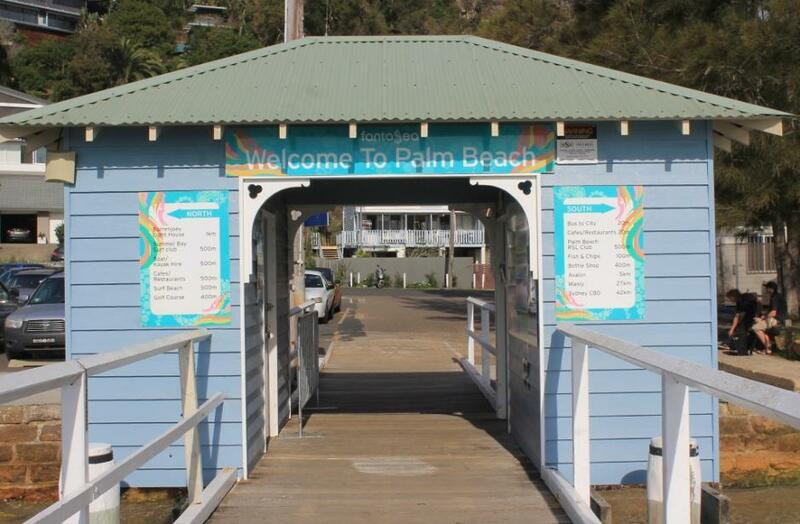 “We are delighted to report Council has appointed a marine specialist engineer contractor to carry out the necessary works to upgrade Palm Beach Wharf,” he said. 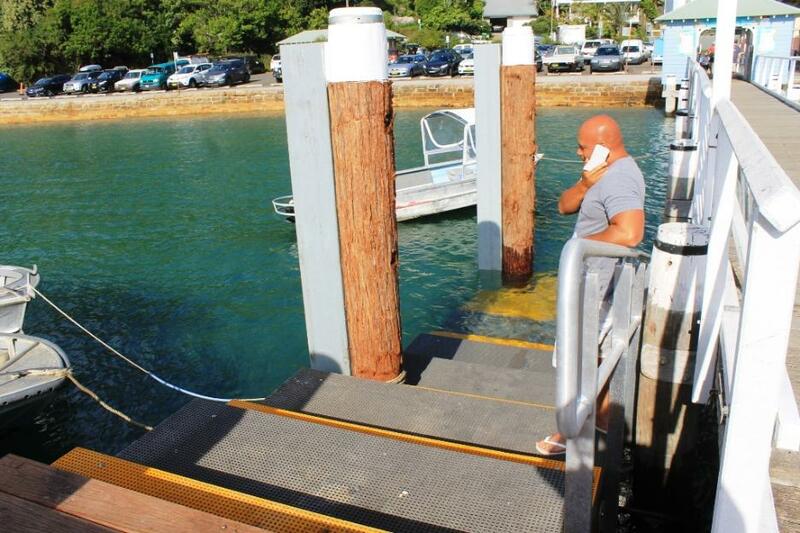 Mr Ferguson says during the construction period no disruption to ferry services is expected although pedestrian congestion on the wharf may increase at times. 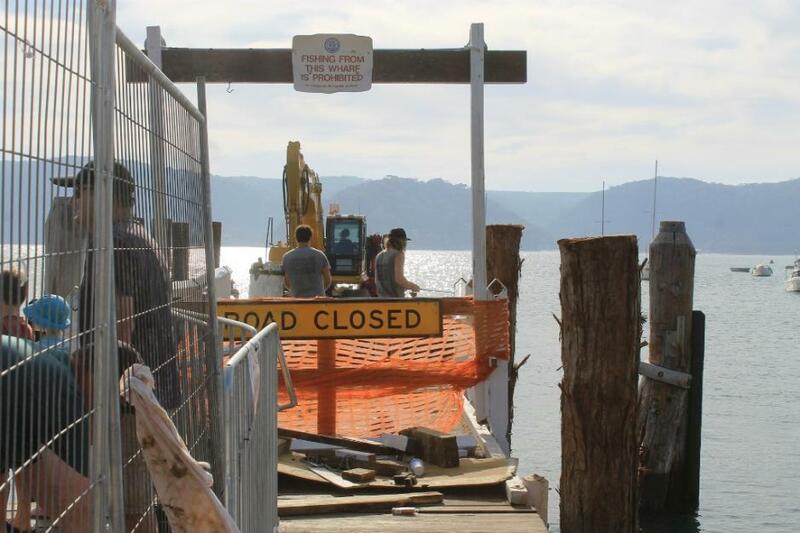 “Council will work closely with the contractor and do its best to minimise disruptions to users of the wharf,” said Mr Ferguson. 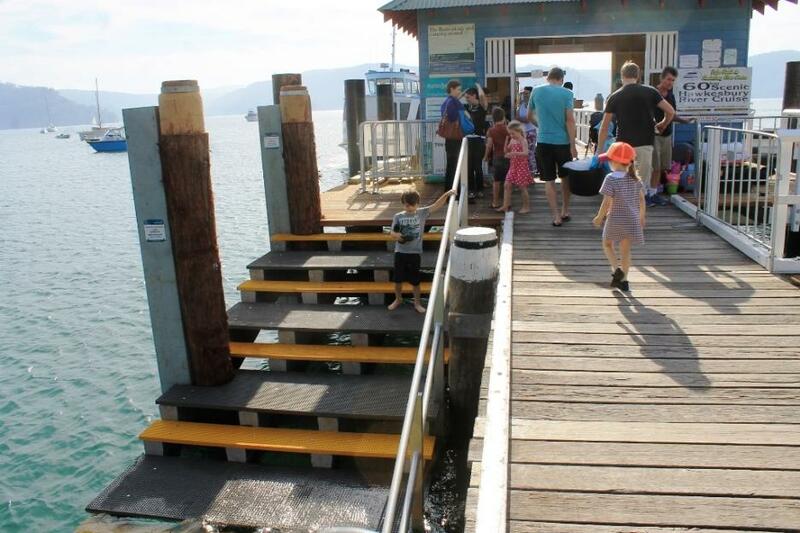 “We are committed to increasing the integrity of the wharf whilst planning for future sea level rise, with our primary focus remaining on the safety of passengers, and their boarding efficiency and accessibility. 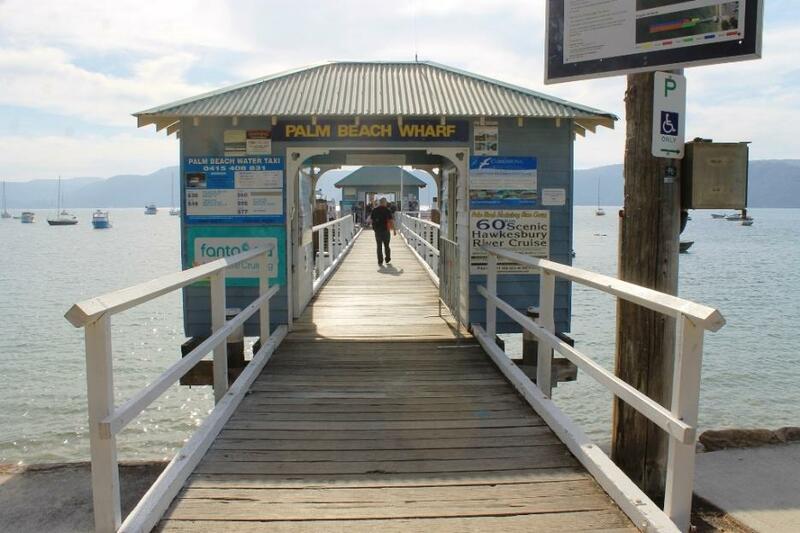 “With state government funding and the green light to start works, we are able to deliver solutions to issues that are close to the hearts of locals and commuters - pedestrian congestion at the wharf and limitations around recreational boating in the area,” Mr Ferguson said. 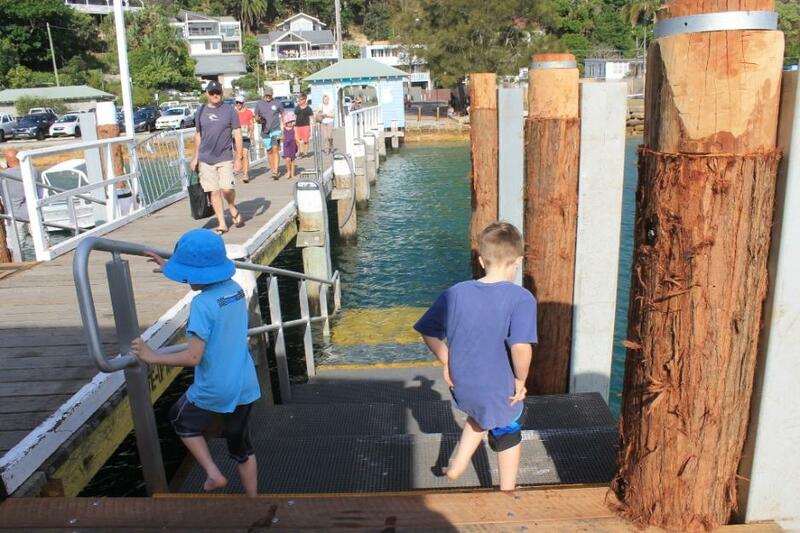 Earlier this year, during the planning phase, the project was open to a healthy discussion among ferry operators, residents, engineers, the local community and Council. 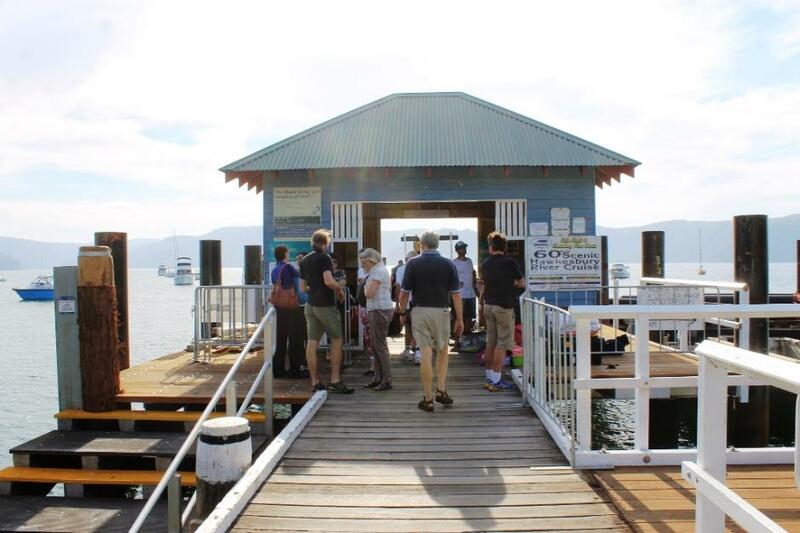 This community consultation and collaboration helped facilitate the final design. 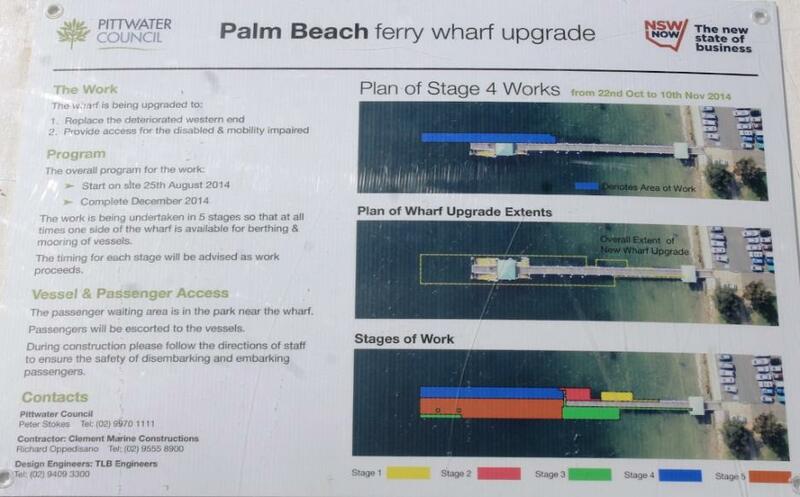 The Upgrade to Palm Beach Wharf is progressing as planned. 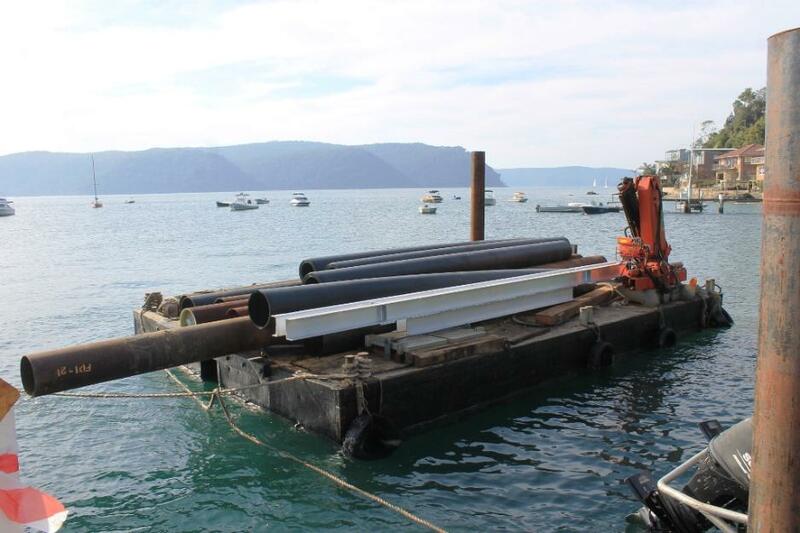 Stage 4 has been started and the construction timeframe is on track for a scheduled completion date of 12 December 2014. 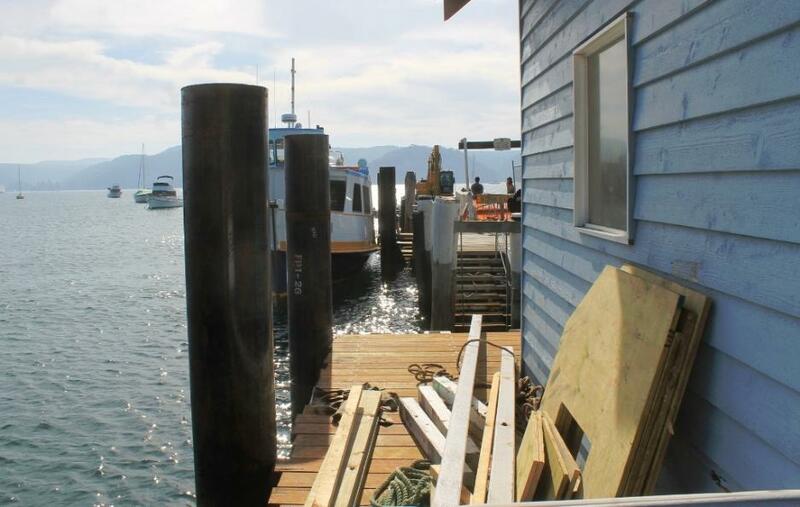 A key component of the upgrade was the relocation of the existing large shelter shed, which was initially located toward the seaward end of the wharf. 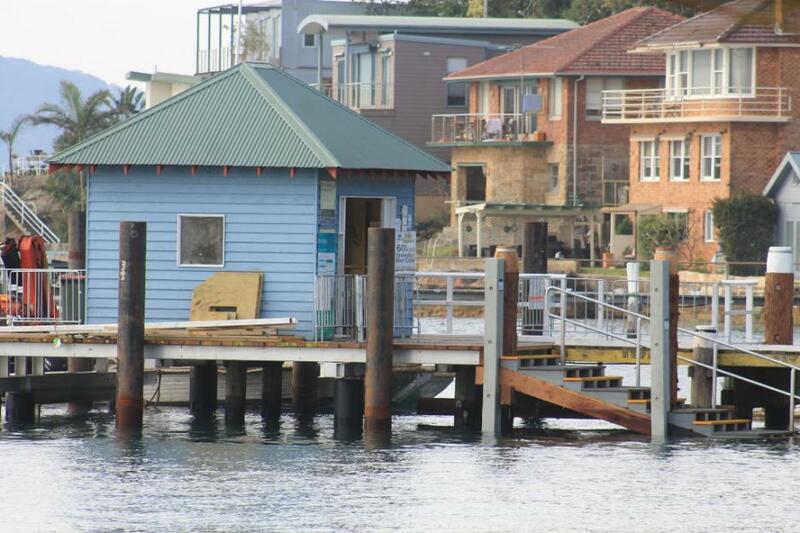 Thanks to the expertise and efficiency of the contractor (Clement Marine), and co-operation from the Commercial Operators and general public, the shed was successfully moved to its current position (closer to the landward end of the wharf). 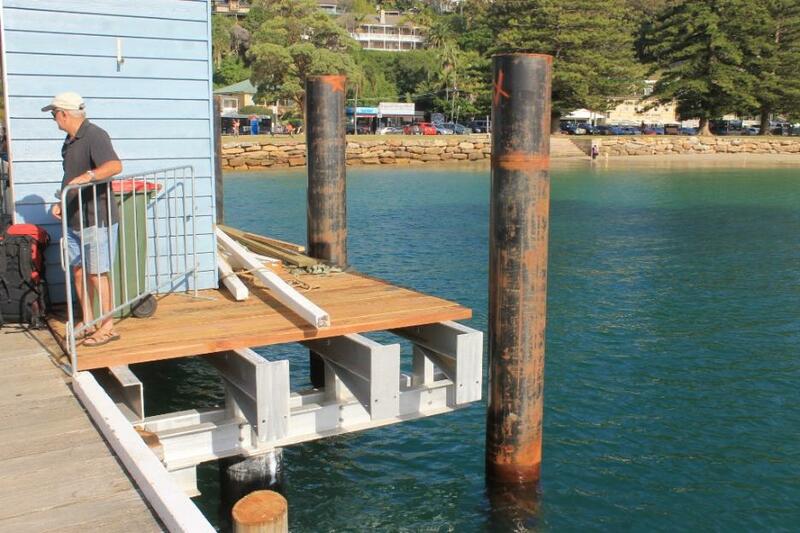 During Stage 5 demolition, the remainder of the existing wharf right back to the seaward side of Stage 3 will be removed, which will include the broken pile itself and the slumped wharf which has been barricaded off prior to the commencement of this upgrade.